Unleash the explorer in your little one and let his creativity run free at Little Green House @ Tampines, where adventure begins! From make-believe play to building blocks and a puppet theatre, you can rest assured that your child will experience learning in a fun and playful manner. 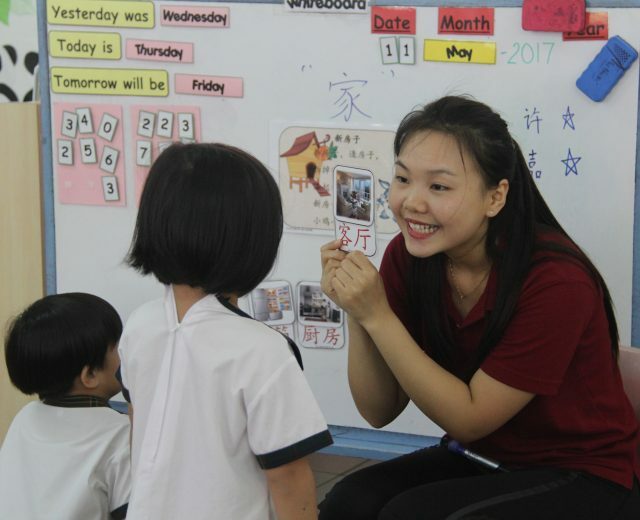 Here, your child will embark on an experiential educational journey, surrounded by visually stimulating learning materials, in a brightly lit classroom and under the guidance of a dedicated team of edu-carers. 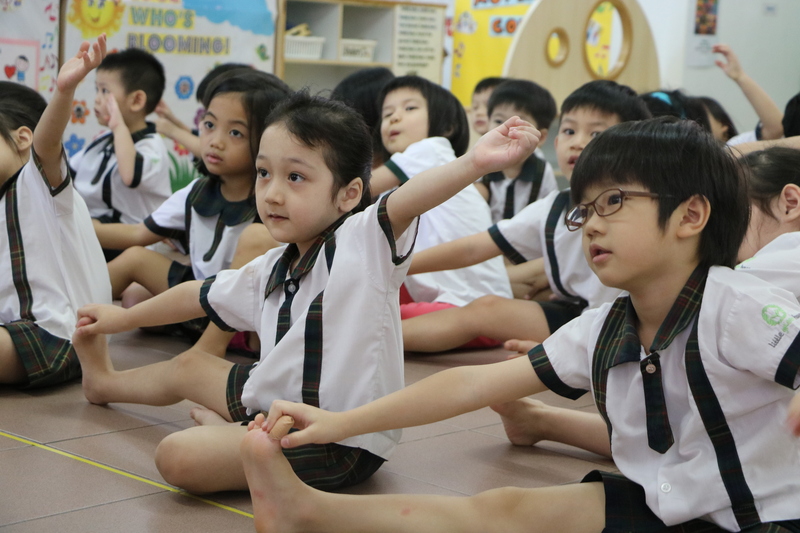 With ample room to grow up in and an open concept classroom that adapts to individual learning needs, there are no limits to what your child will learn. 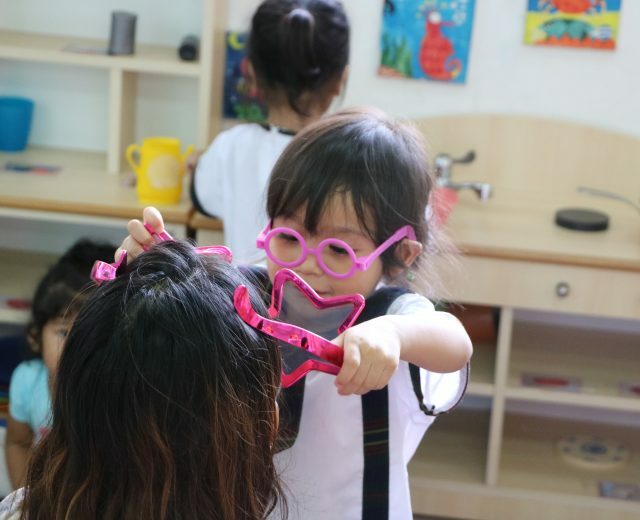 Through the thematic approach at Little Green House, your little one will be exposed to a variety of learning methods such as pictorials, age-appropriate reading materials, art and crafts and even excursions! 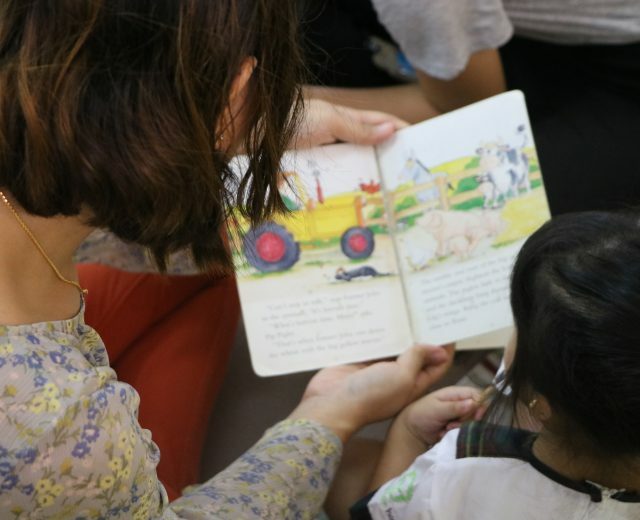 Your child will not be confined to only books as Little Green House’s Literacy SMARTTM environment is specially designed to nurture your little one in becoming a fluent reader, budding writer and confident speaker. 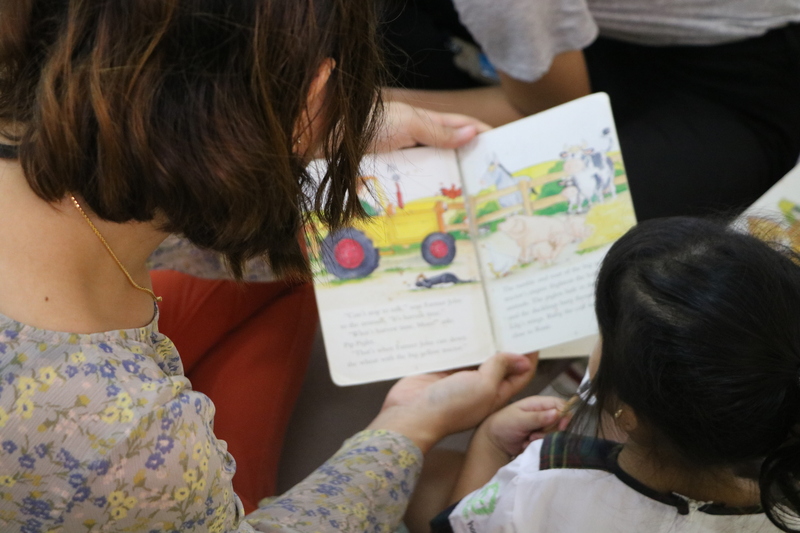 Aside from reading stories, the children are encouraged to act out the stories that they read. 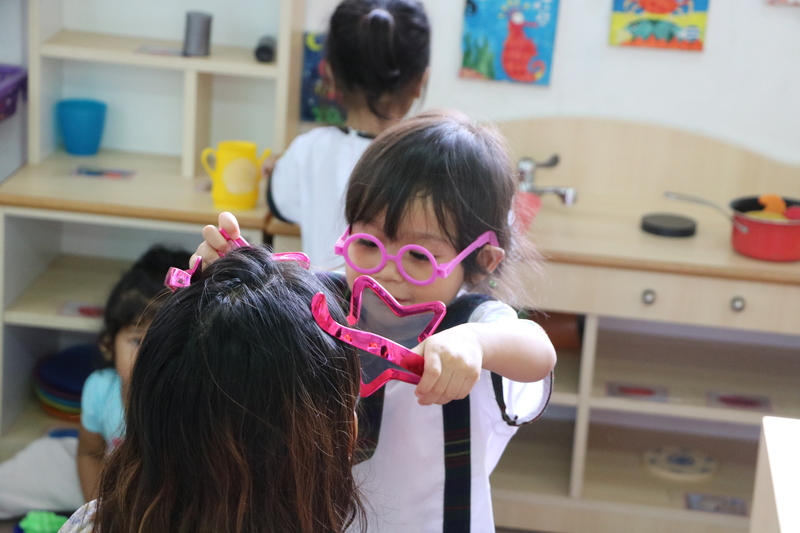 Through pretend play and dressing up, the stories come to life and your child gets to engage with their peers in a fun and interactive manner. In our Dramatic Corner where melody, music and movement come together as one, your child can hone their talents as budding musicians, dancers and performers too! Other than that, your child can take part in the Puppet Theatre where our edu-carers bring a personal touch to fairy tales and stories. 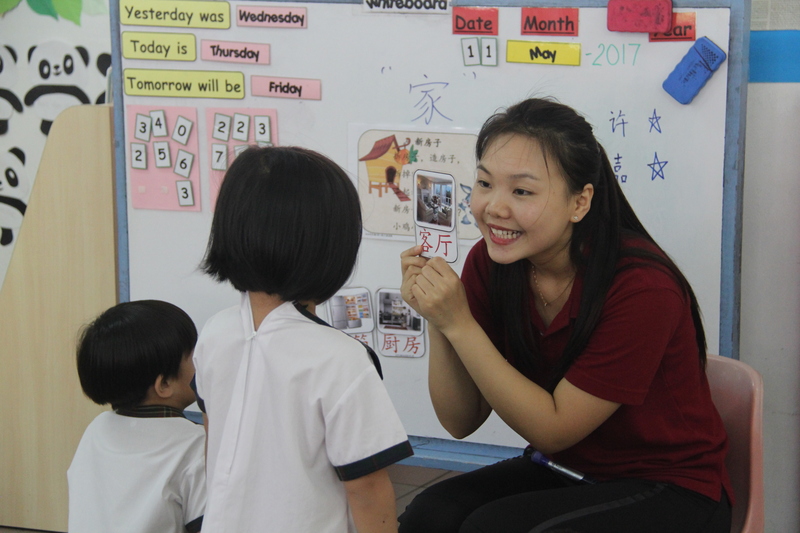 The children have a say in how the story progresses and can even narrate their own. 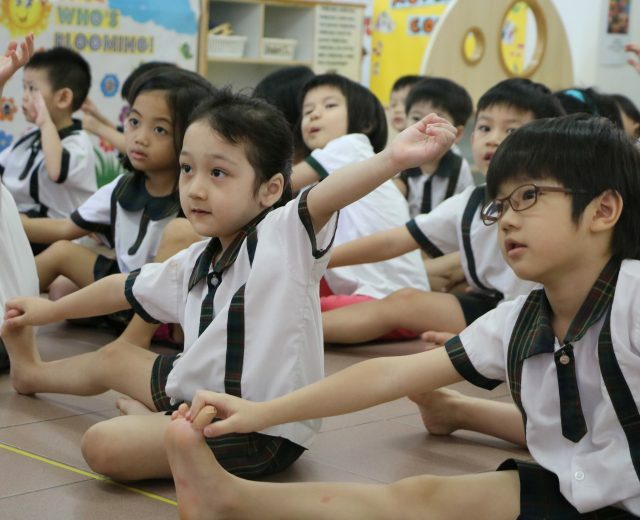 In this homely and nurturing environment, your child will benefit not only in terms of intellectual, physical and creative but also in social and communication skills. As your child learns and plays with his peers, he will learn values such as team work, cooperation and respect. 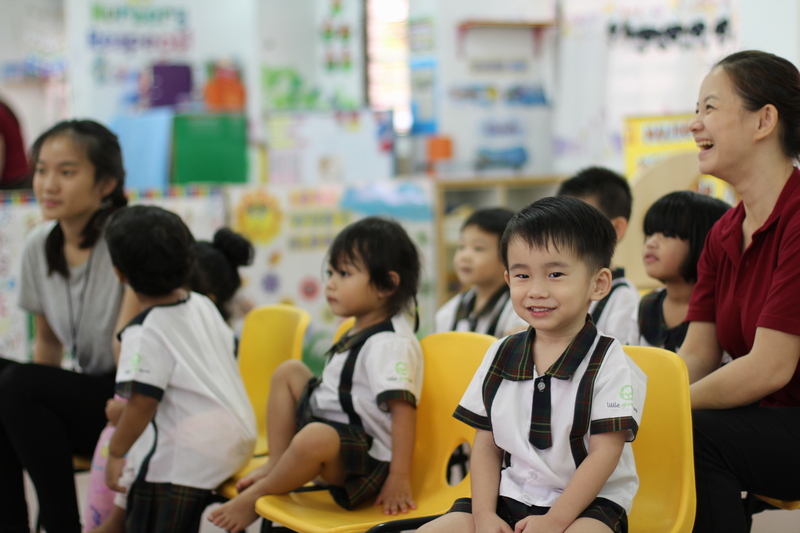 The best start of your child’s early years begins here, where endless exploration awaits and a love for learning is nurtured. 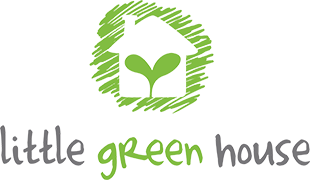 Located in the heartlands of Tampines, make a visit today to Little Green House @ Tampines!